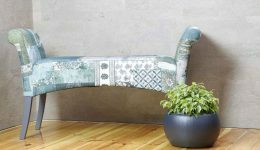 Home Home Furniture The 5 biggest things money can buy – on Flipkart! We live in truly exciting times. Today, it is possible for us to use one of the smallest devices we own, the smartphone, to shop for some of the biggest things off the internet. But how big is big? Find out – you’ll be surprised! 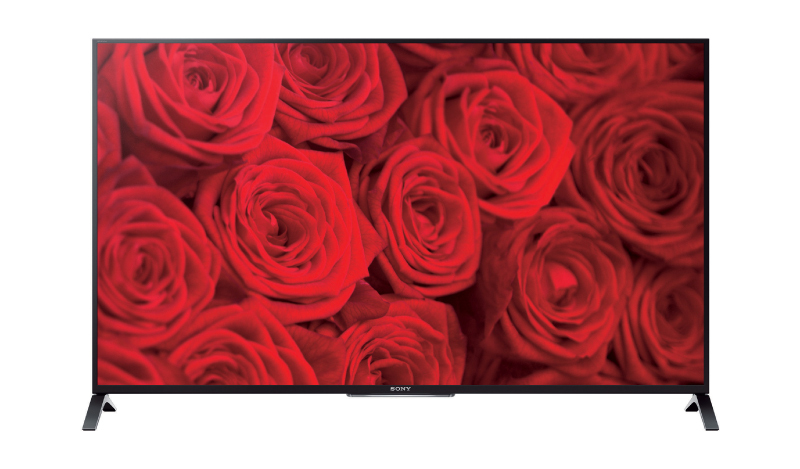 When it comes to LED televisions, few can rival Sony’s range of Ultra HD smart TVs. With built-in Triluminos and X-Reality Pro technologies, this larger-than-life screen brings you vibrant colors with brilliant clarity that makes for an unmatched visual treat. The 4.5 ft model has integrated 3D and Wi-Fi. Available for a cool ₹1,99,900, this TV offers you one of the finest (and biggest) viewing experiences available in the market today. 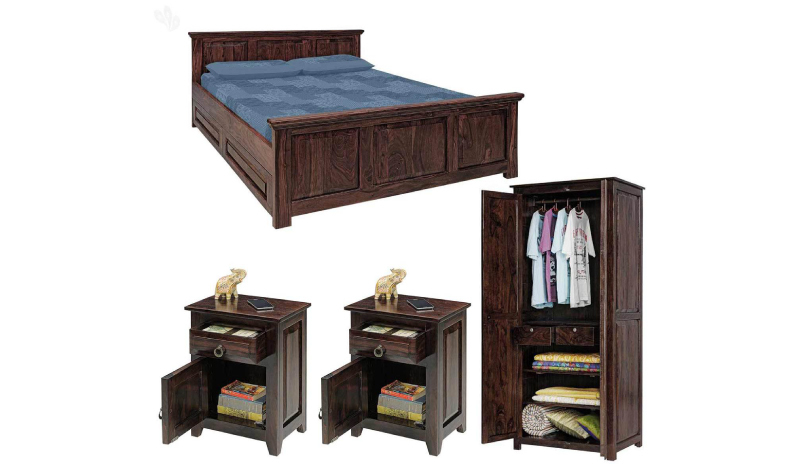 This bedroom set comprises a solid wood bed, two side tables and a wardrobe made of Sheesham with a mahogany finish. Beautifully designed, the four-piece combo uses space judiciously, while adding sophistication to your bedroom. What’s more, the two-door wardrobe and the sturdy side-tables come with brass handles that are elegant as well as durable. 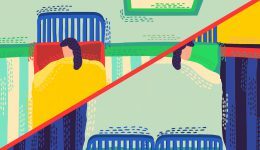 The bed is approximately 7 ft by 6.4 feet, while the wardrobe is 2 ft X 3 ft X 7 ft and priced at ₹1,63,000 on Flipkart. Well-crafted wooden furniture speaks of refinement and style, and the Woodpecker Melbourne solid wood dining set is the perfect example. 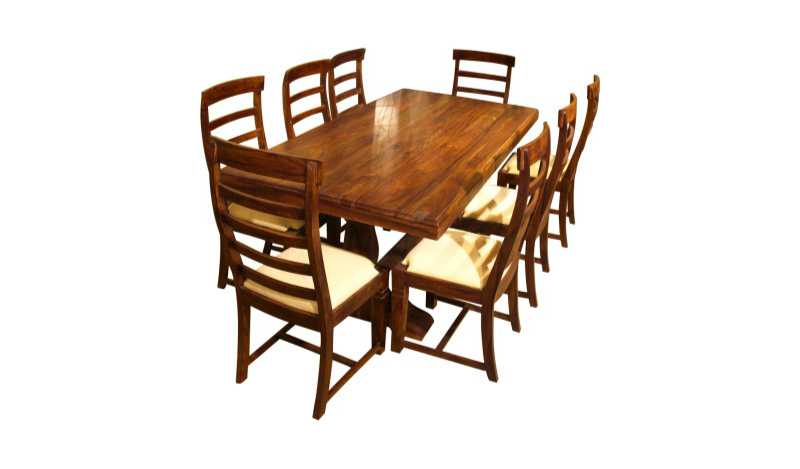 Large enough to seat eight members of your family, the dining table (6.5 ft X 3.3 ft) and chairs are made of Rosewood and finished with beautiful teak colour. The chairs are also lined with easy-to-clean beige fabric. Take it home for for ₹1,49,900 and enhance the look of your dining room. Hometown, one of the most reliable names in the home furniture industry, brings you the thoughtfully designed Alwin Fabric 5-Seater Sectional. 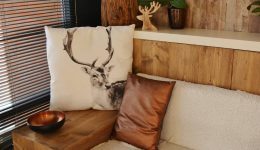 Made from leather look-and-feel fabric over a solid wood frame, the Alwin Fabric 5 comes with a manual reclining mechanism and a three-year warranty. 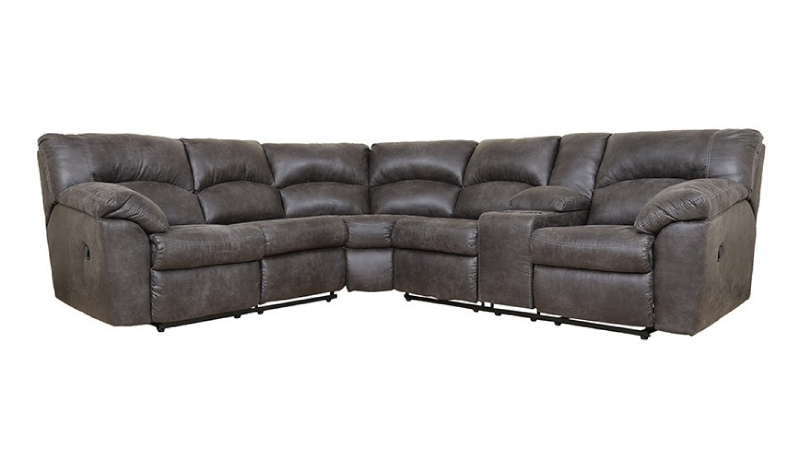 Around 3 feet in height, 8 feet in width and 3 feet in depth, this 5-seater is one of the largest in seating options out there. Experience both luxury and comfort for ₹1,29,900. With an easy to operate freezer mechanism and a futuristic mirror glass finish on the outside, the Samsung RS21HZLMR1/XT side-by-side refrigerator aims to bring you efficient cooling with good looks. With five uniquely designed tempered-glass shelves and advanced cooling, this refrigerator ensures your food stays fresh longer and preserves nutrition better. 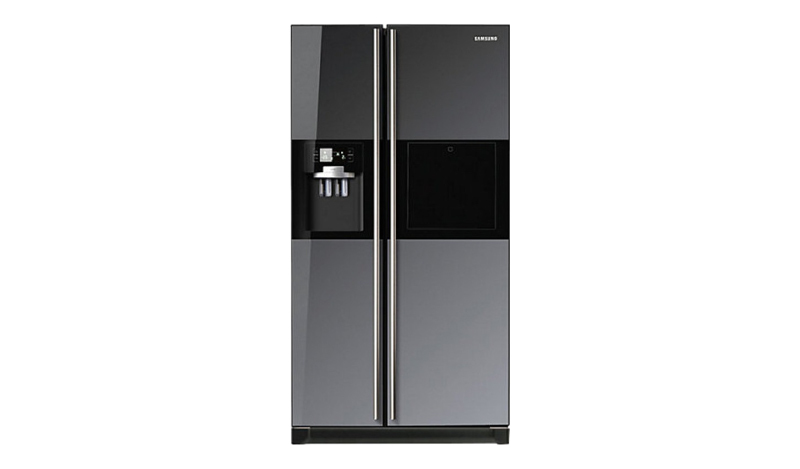 The 585-litre refrigerator is about 3 ft X 6 ft X 2.4 ft in dimension, but offers you great value for your money at ₹1,03,888. 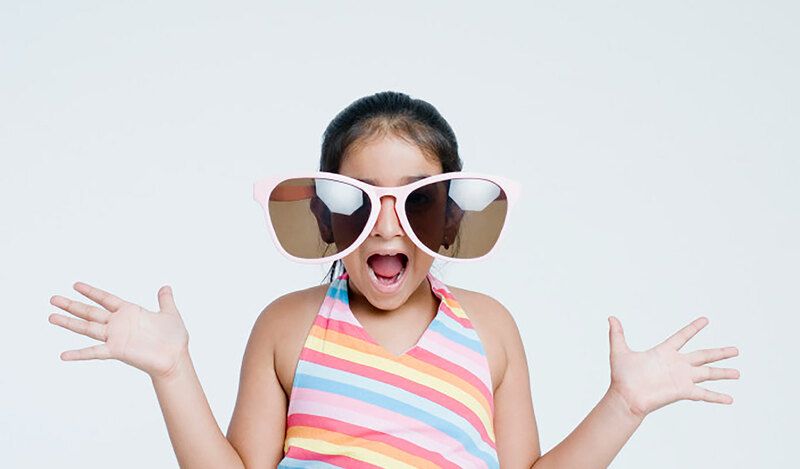 If your dreams get any bigger, trust Flipkart to keep up!